The 2016 CFDA Awards kicked off in New York on June 6, with stars from fashion, music and acting hitting the red carpet. 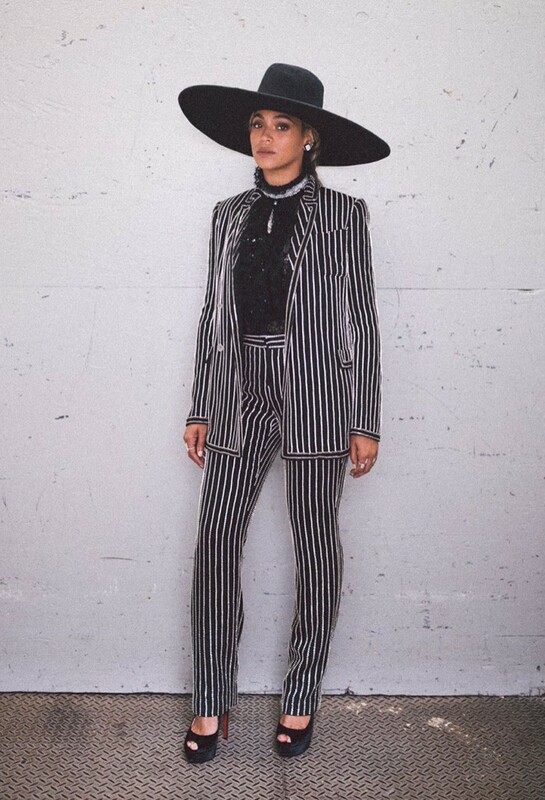 Stars including Beyonce (who won this year’s Fashion Icon Award), Naomi Campbell, Irina Shayk, Lena Dunham, Emily Ratajkowski and more hit the scene in looks from top designers. Trending on the scene were dazzling sequins as well as jumpsuits and little black dresses. 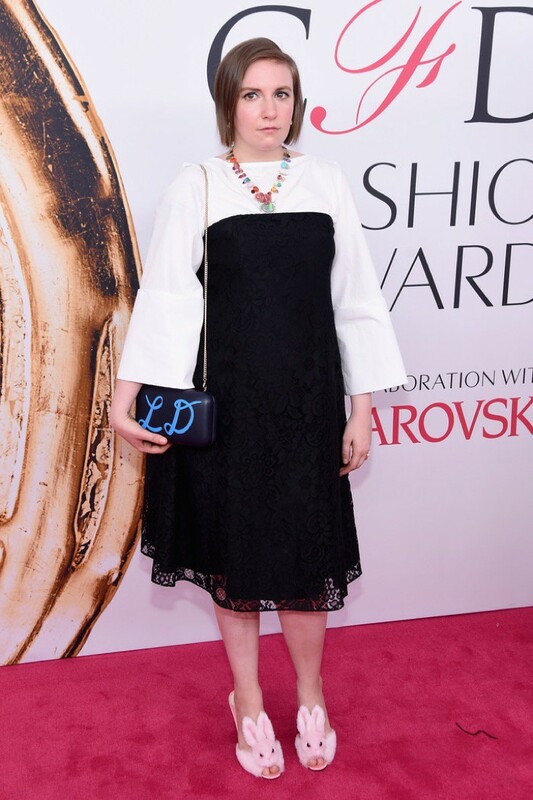 Check out some standout styles from the CFDA Awards below.